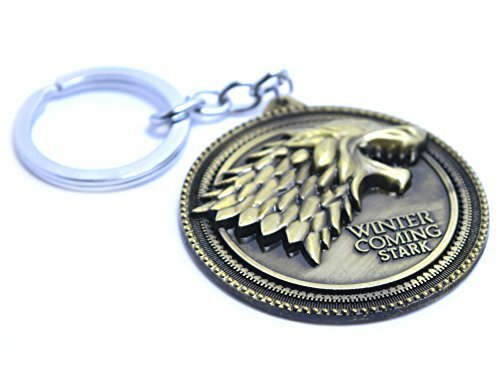 "Winter is Coming" is the motto of House Stark, one of the Great Houses of Westeros. The meaning behind these words is one of warning and constant vigilance. 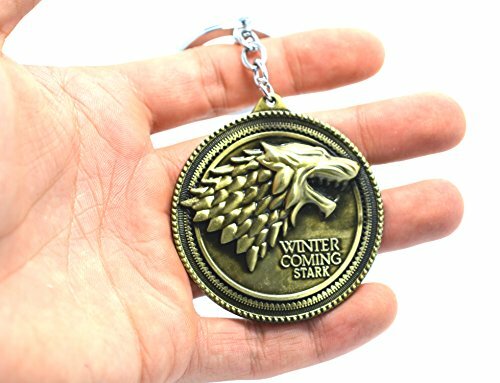 The Starks, being the lords of the North, strive to always be prepared for the coming of winter, which hits their lands the hardest. 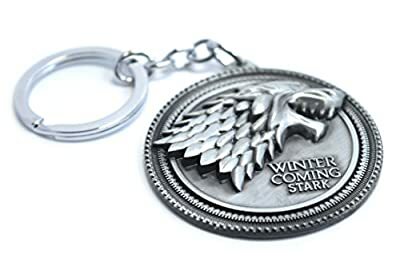 The inevitable truth of the words are mentioned by other characters, who occasionally note that sooner or later, the Starks are always right. 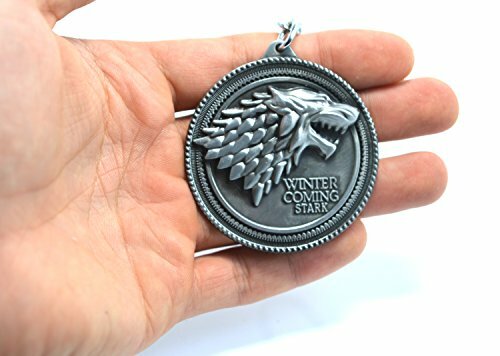 Game Of Thrones Season is a participant in the Amazon Services LLC Associates Program, an affiliate advertising program designed to provide a means for sites to earn advertising fees by advertising and linking to Amazon.co.uk, Endless.com, MYHABIT.com, SmallParts.com, or AmazonWireless.com. Amazon, the Amazon logo, AmazonSupply, and the AmazonSupply logo are trademarks of Amazon.com, Inc. or its affiliates.